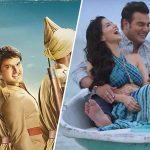 After the successful debut in Bollywood with Kis Kisko Pyaar Karoon in 2015, stand-up comedian turned action-producer Kapil Sharma has delivered his second movie titled Firangi this Friday. Unfortunately, the new one got failed to impress critics as well as audience and struggling to divert crowd toward itself from the very first day of release. Directed by Rajiev Dhingra, Firangi was released with lower hype than desired and as predicted opened to a slow note. On the opening day, it registered the business of only 2.10 crores from 1150 screens across the country. Due to unfavorable remarks, it remained almost flat over the weekend and minted the amount of 2 crores on Saturday and 2.50 crores on Sunday. 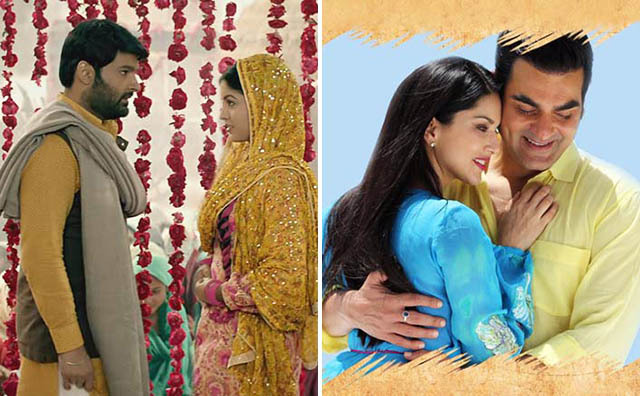 After the weekend, total collection of this period drama was recorded as 6.60 crores. Now Kapil Sharma-Ishita Dutta starrer is running in weekdays and asusual getting lesser footfalls in theaters than before. On Monday, it faced around 45% of drop than Friday and did the business of 1.15 crore. On the next day i.e. Tuesday, Firangi dropped further and raked the business of 1 crore. Then on Wednesday, the movie garnered the business of 0.85 crore and raised it’s 6 days total collection to 9.60 crores at domestic box office. Even after 6 days of release, it stands lower than the opening business of Kis Kisko Pyaar Karoon (10.15 crores). On the other hand, Sunny Leone & Arbaaz Khan starrer Tera Intezaar has also got failed to entertain anyone and reported the business of total 1.50 crore in the opening weekend, that included 0.50 crore of Friday, 0.45 crore of Saturday and 0.55 crore of Sunday. Then in weekdays, asusual Raajeev Walia’s directorial is getting more lower response and bagged the amount 0.25 crore on Monday, 0.25 crore on Tuesday and 0.20 crore on Wednesday. With this, total collection of Tera Intezaar after 6 days, has become 2.20 crores domestically.